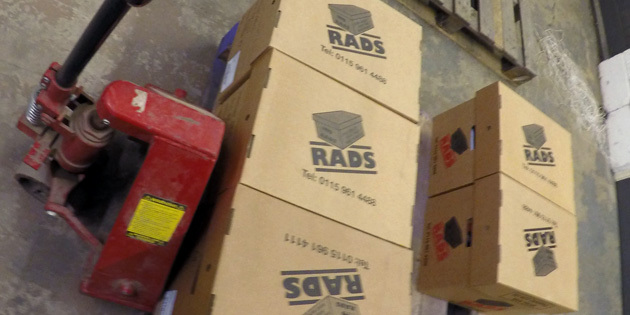 For over 20 years, RADS have been providing our services to businesses in and around Leicester with great success. 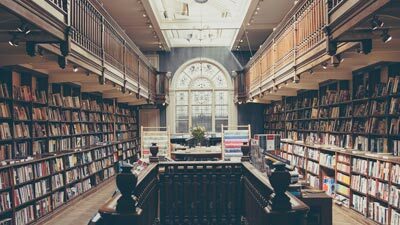 These businesses have really benefited from our document storage, document scanning and document shredding services in Leicester, helping to improve the way that their business is able to function overall. We are able to work with all kinds of documents, creating an easier way for your business to operate and optimising the space within your office. With our flexible approach to the way that we work, we can tailor our expertise and services to the needs that your individual business has, improving the benefits that businesses within Leicester receive when working with RADS. 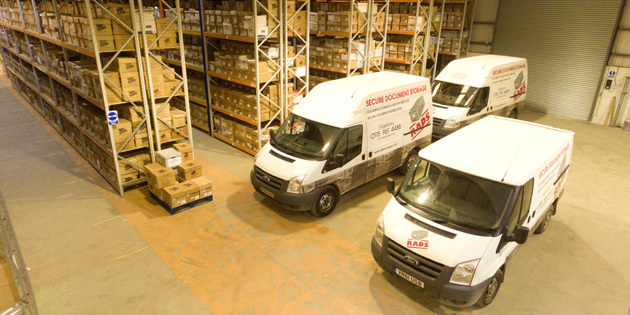 Our document storage services are used by many businesses within Leicester and the surrounding areas, securely protecting the documents that businesses entrust with RADS. A business will often have documents stored at their premises that they don’t particularly need, and so we will transport them to our CCTV protected base in order to store them. We use a unique management system that is able to track, locate and find details about individual boxes, providing extra security to them. By opting for remote document storage you can reduce the risk of theft. Save costs with our free pick-up and return service. 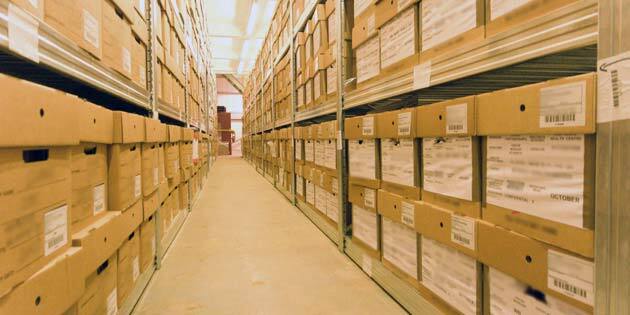 Documents are stored in our double-gated site which is alarmed and CCTV monitored. 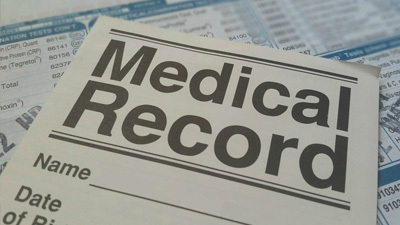 Your documents are bar-coded to work with our unique tracking system which allows us to find your paperwork with speed and efficiency. 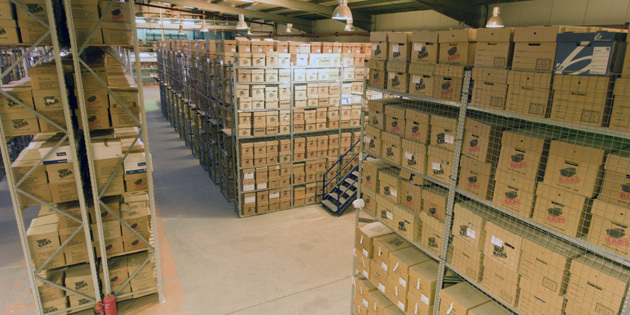 All of the documents that we have the responsibility of are stored in flame retardant boxes that are specially designed to be stored in an organised way. Document storage Leicester is very useful to businesses within the area, helping to clean up and organise their office in a way that will help them to work better, without having the responsibility of ensuring that their business documents are stored correctly and, more importantly, securely. 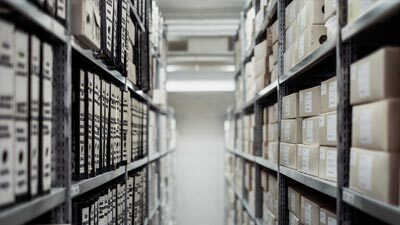 If you would like any further information regarding our document storage service in Leicester or you feel as though we can help your business, please contact us. Making use of our document scanning service, businesses in Leicester are becoming more and more equipped to take their business to the next step by digitising the documents and data that they work with on a daily basis. When a business opts for our document scanning service, we collect the documents for free, fully protecting them whilst transporting them to our base. We will then scan the documents using our modern scanning technology, proceeding to give you easy and quick access to the documents digitally. Once the process is complete, we will then either return, store or destroy the documents, depending on what option you choose to take. 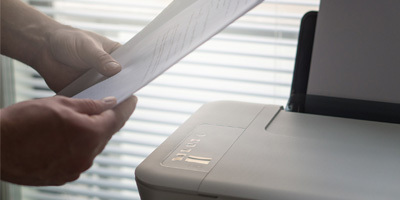 Document scanning Leicester is a fantastic service for businesses within Leicester to benefit from, helping to develop their business and allow them to work much more effectively, as well as tidying the office and creating a more organised work space. If you would like any further information on our document scanning service in Leicester or you feel as though we can help your business, please contact us. 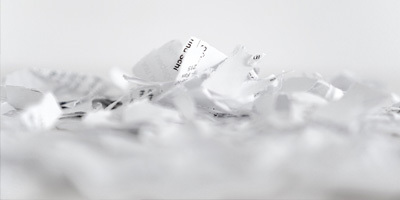 The document shredding service that we provide to businesses within Leicester and the surrounding areas is perfect to help businesses to destroy unwanted documents that may contain sensitive or confidential information. We help to destroy previous project documentation and customer information, helping businesses to fulfil their duty to properly destroy such data. After acquiring written instruction from the business, we will collect your documents free of charge and ensure that they are properly destroyed by our professional team. The process will take place within our secure location, confidentially and comprehensively to ensure that none of the information within the documents can ever be seen. Our document shredding services in Leicester are very popular amongst businesses within the area, helping them to clean up their office and create a better working environment for their staff. 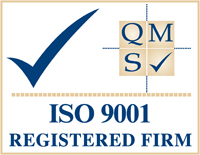 We have a very passionate team of experts that are both experienced and committed, ensuring that your documents are properly managed no matter what service you decide to choose. If you would like any further information about our document shredding service in Leicester or you feel as though we can help your business, please contact us.